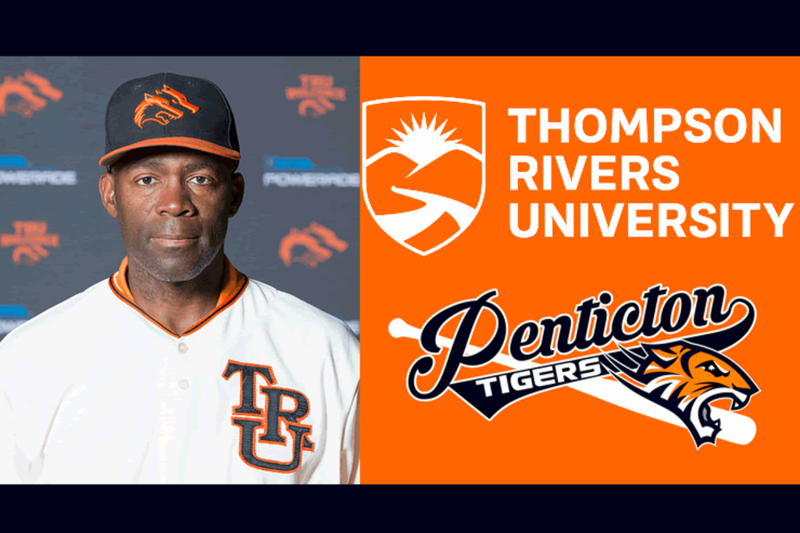 SOMBA is excited to offer a Baseball 2-session Camp featuring TRU Wolfpack Head Coach, and former MLB player, Ray Chadwick. Coach Chadwick and some of his college players will lead two 2-hour sessions on Friday Jan. 4 and Saturday Jan 5. Each day, there will be one session for Peewee and one session for Bantam/Midget players. The cost for two sessions is $50.